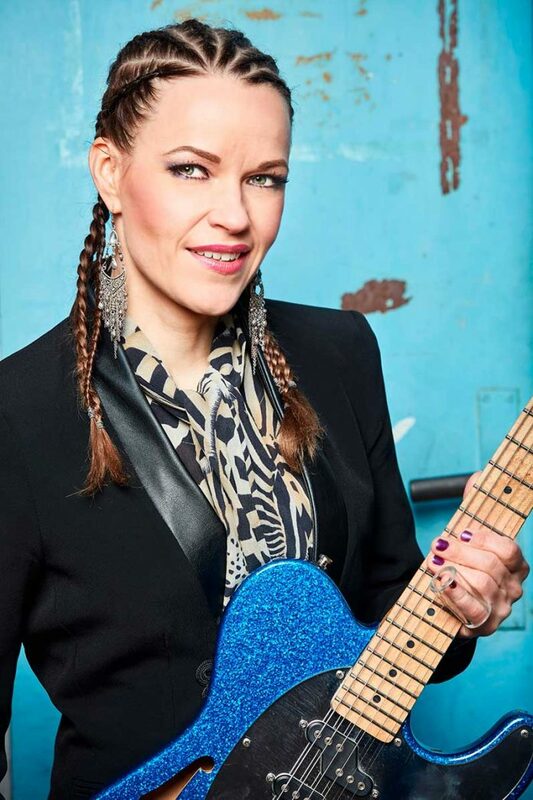 European Blues Award winner Erja Lyytinen returns to the UK in March 2019. The 12-date tour will include shows in Brighton (March 18),Sheffield (March 21), Glasgow (March 23), London (March 26) and Birmingham (March 28). Tickets for all dates are available now via www.solidentertainments.com or from the Box Office (no booking fee): 01472 349 222 (Mon-Fr: 9am-5pm).